Posted in: One photo post, Publications. 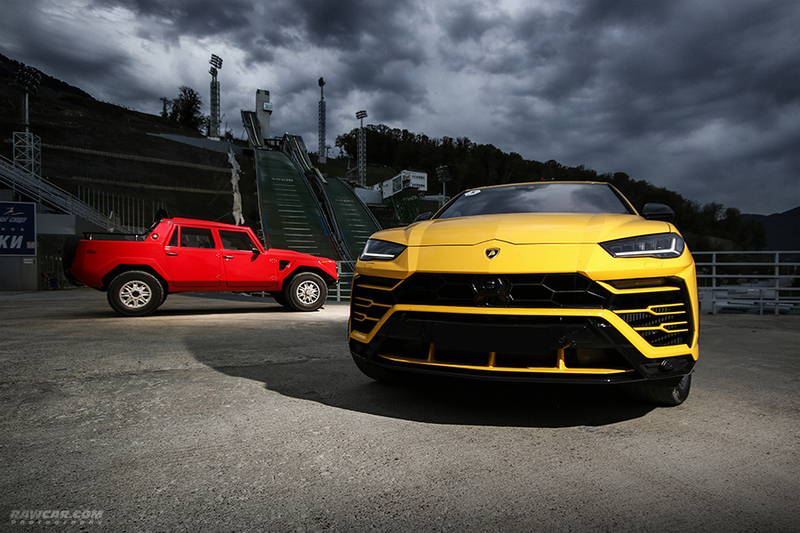 Tagged: classic, classic and sports car magazine, historic, lambo, lamborghini, lm002, magazine, oldtimer, rawcar, sochi, supercar, supercars, test drive, urus, youngtimer. Posted in: Another, Photosets, Publications. 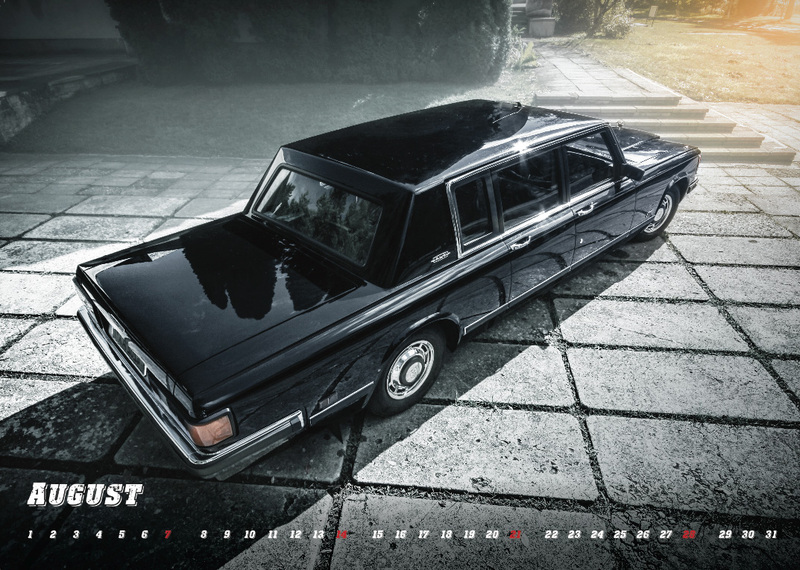 Tagged: 2019, calendar, car, gaz, gaz-21, historic, oldtimer, rawcar, soviet, Volga. 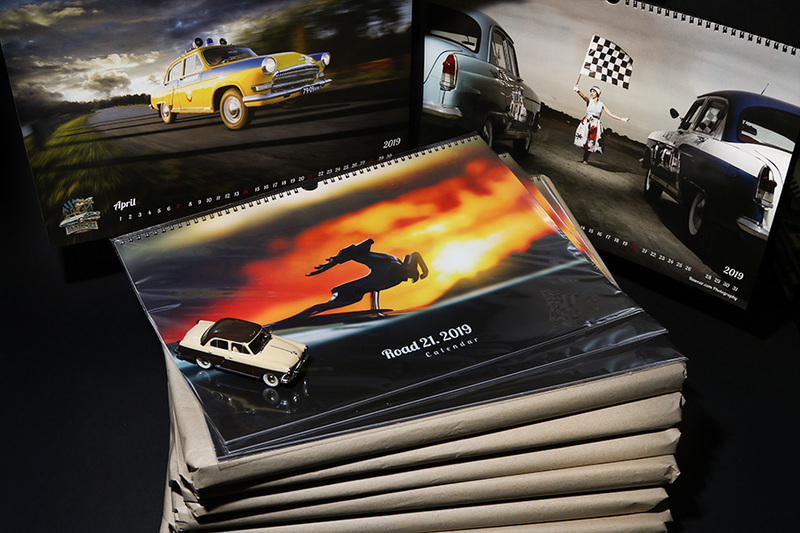 Calendar “Road 21. 2019″ is ready! Dedicated as always to GAZ-21 “Volga” – the most significant car from soviet history. More pictures below. A3, language – English, best print quality. Worldwide shipping. Price – 10 Euro. Posted in: Another, Photosets, Publications. Tagged: "gaz-22", 2019, calendar, classiccar, gaz, gaz-21, M21, oldtimer, retro, Volga. Уже десятый год подряд мы выпускаем календарь с 21-ой «Волгой». Мы — это те, кто тем или иным образом сваязан с этим автомобилем — владельцы автомобилей, реставраторы, музеи, устроители выставок и пробегов, производители деталей и просто для кого жизнь автомобиля представляет особый интерес. Как всегда лучшее качество полиграфии на формате А3, оптимальная бумага с ламинированием, язык — международный:) Цена как всегда — 10 евро. Заказы принимаются на drive(at)rawcar.com с пометкой “Календарь 2019″ или личным сообщением здесь в ФБ. Posted in: Another, Photosets, Publications. Tagged: "gaz-22", calendar, gaz, gaz-21, kalendārs, M21, Volga. Jau desmito gadu pēc kārtas mēs radām kalendāru ar 21. Volgu. Mēs esam tie, kas ir saistīti ar šo auto – īpašnieki, restauratori, muzeji, izstāžu un skrejienu organizatori, rezerves daļu ražotāji un vienkārši tie, kam šis auto ir īpaši interesants. Auto dzīve vai Ceļš, kas ilgst jau vairāk nekā 60 gadus, ir tas, kam šis kalendārs ir veltīts. Vienkārši labākās bildes, kas tika radītas pēdējā gada laikā speciāli šīm kalendāram. Tajā ietilpst bildes ar Volgām no Latvijas, Lietuvas, Igaunijas un Krievijas. Kā jau vienmēr augstākā poligrāfijas kvalitāte A3 formātā, optimāls papīrs, laminēts. Valoda – starptautiskā:) Cena kā vienmēr – 10 eiro. Lūdzu sūtīt pieprasījumus uz drive(at)rawcar.com ar piezīmi “Kalendārs 2019″ vai arī privātajā īsziņā FBā. Posted in: Another, Publications. 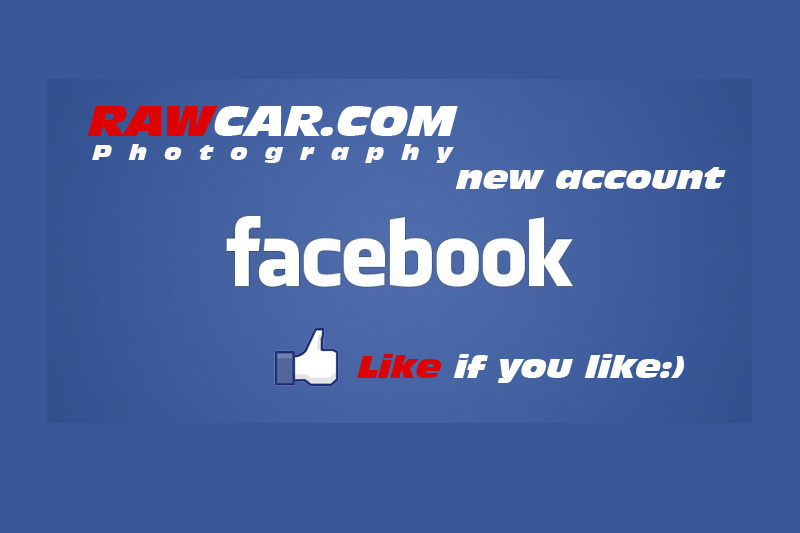 Tagged: automobile, automotive, camerapixo, car photo, hq, magazine, photography, photos, rawcar. Me as special guest at Camerapixo Vol.25. Cover and 20 pages with my photos. 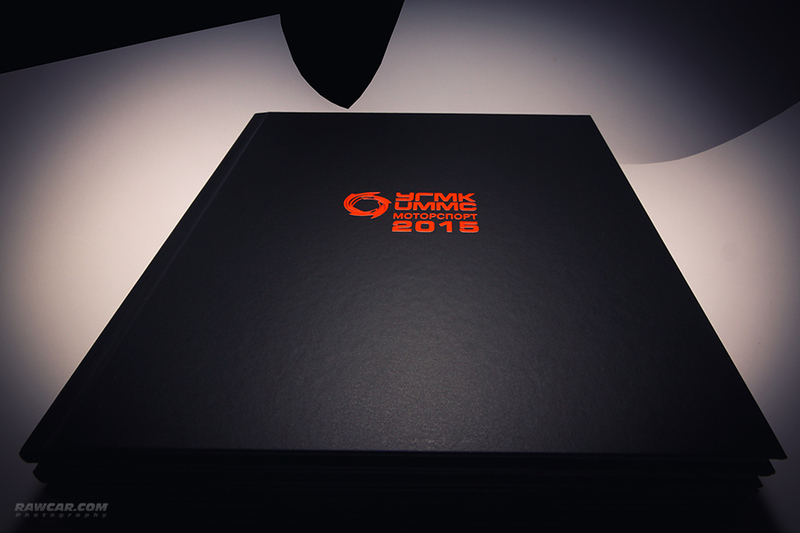 Plus “Editors’ Choice Award” and “Gold Photography Award”. Thank you, Camerapixo! Posted in: Photosets, Publications. Tagged: d-zug, heritage, molner, motorsport, motorsports, porsche, porsche 911, porsche 930, project, race, racing, track, tuning, turbo. One-off car named for Norse god Thor’s hammer. Original 3.3-liter flat six engine has been increased to 3.5-liters. Rebuilt Porsche 930 four-speed gearbox with a D-Zug 935 shifter. 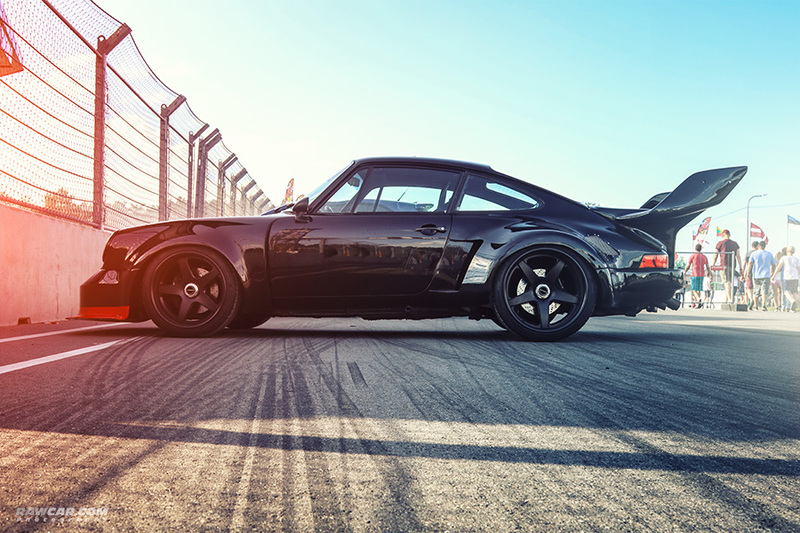 607 rwhp and 544 lb-ft.
Porsche Motorsport 3.0 RSR front fenders. Porsche 2.1 turbo RSR front bumper. Posted in: Another, Publications. Tagged: 2017, calendar, gaz, gaz-21, gaz-m21, gaz21, kalender, M21, photography, rawcar, rawcar.com, Volga, volha, wolga. 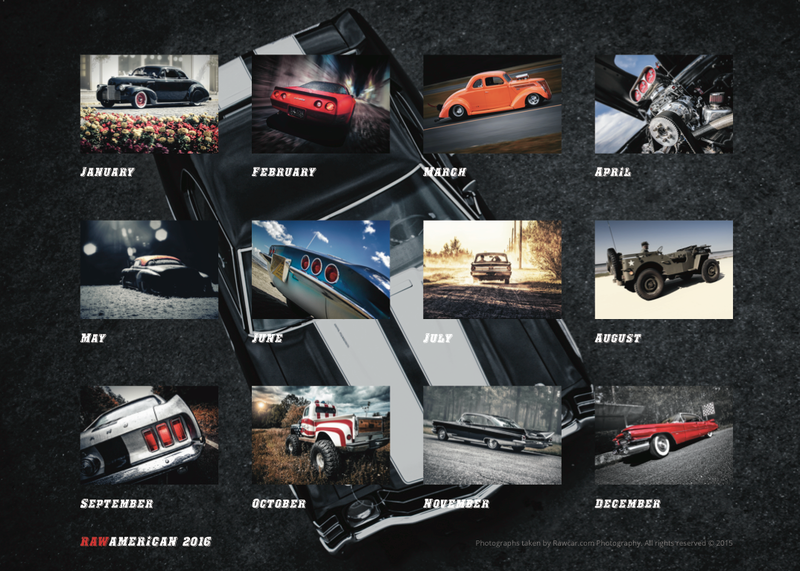 Rawcar.com Calendar 2017 is dedicated to the 60th Anniversary of GAZ-M21 “Volga” production. 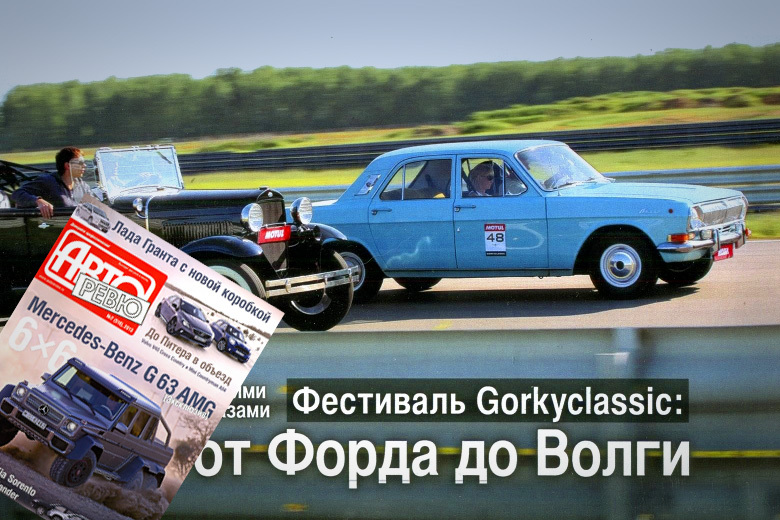 The main partner of issue is “Beriozka” web store for spare parts and accessories for soviet cars. Posted in: Another, One photo post, Publications. Tagged: 2017, calendar, gaz, gaz-21, M21, old town, riga, vecriga, Volga, wolga. Photograph for my Calendar 2017, that will be dedicated to the 60th Anniversary of GAZ-M21 “Volga” production. Information coming soon. Posted in: Events 2016, Photosets, Publications. 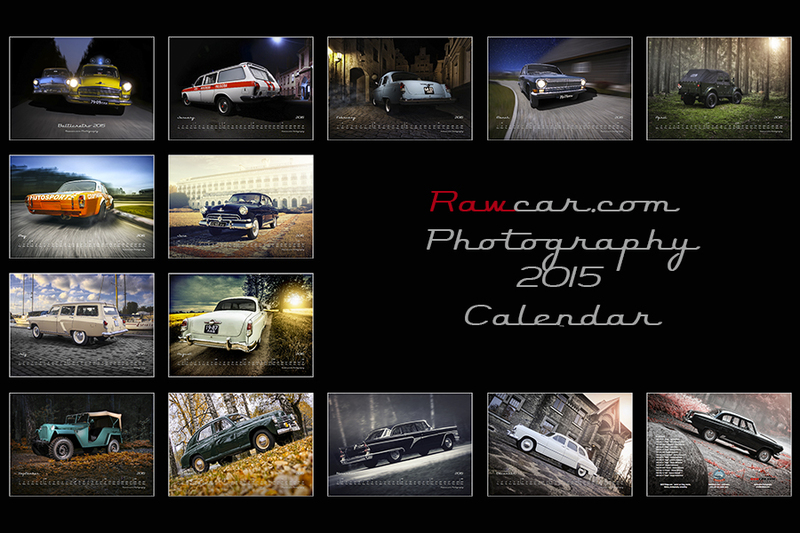 Tagged: 2015, 2016, azlk, calendar, crawcar.com, gaz, mzma, raf, raw, rawcar, soviet cars, soviet union, state, vaz, Volga, zil, zis. 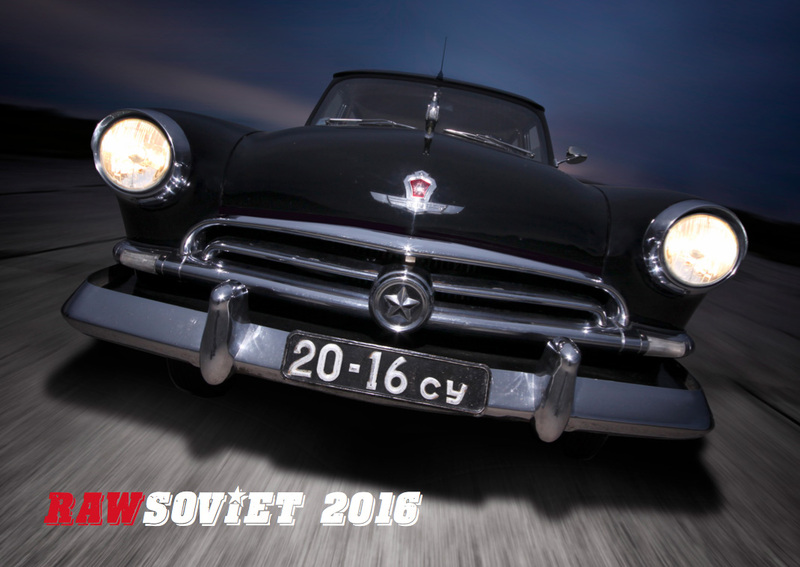 The second calendar for the next year – RawSoviet 2016 is dedicated to the cars produced in Soviet Union between 1930 and 1990. All cars were photographed in Europe. Posted in: Photosets, Publications. 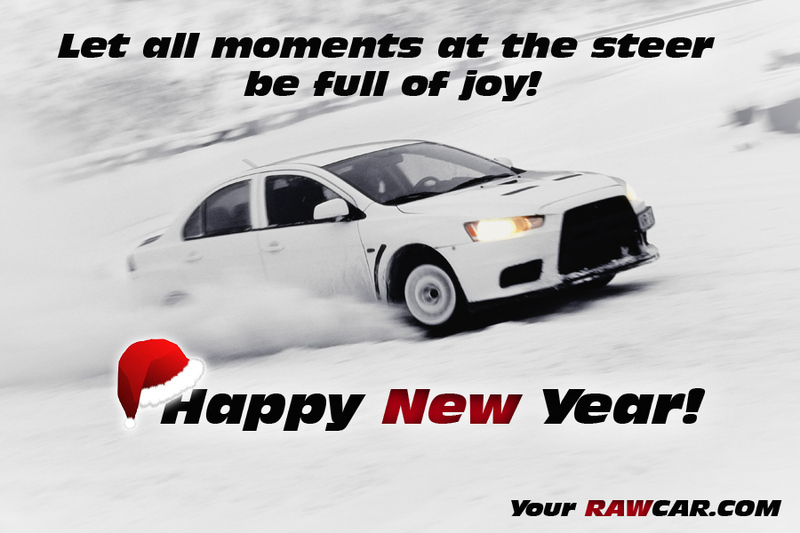 Tagged: 2016, america, american, automotive, calendar, calendars, car, cars, kalender, muscle, photography, power, raw, rawcar, rawcar.com, us, V8, wandkalender. 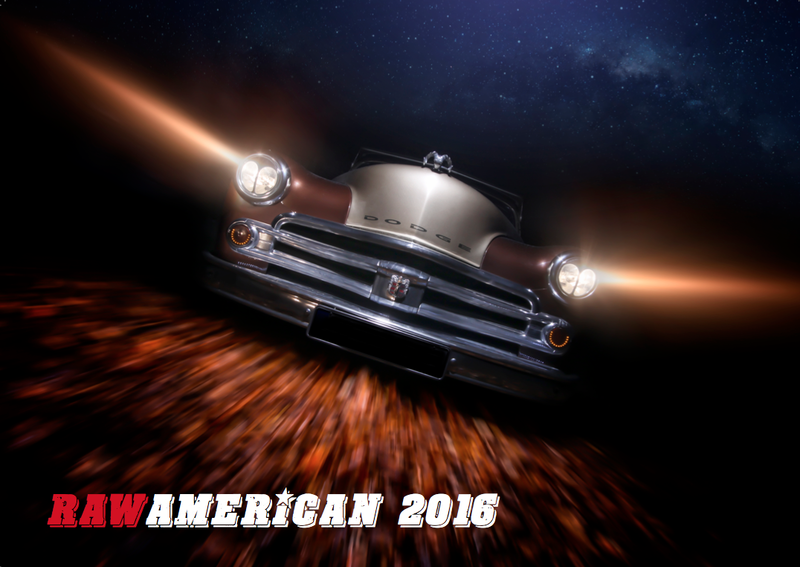 One of the calendars for the next year - RawAmerican 2016 is dedicated to the cars produced in United States between 1930 and 1990. All cars were photographed in Europe. Posted in: Publications. 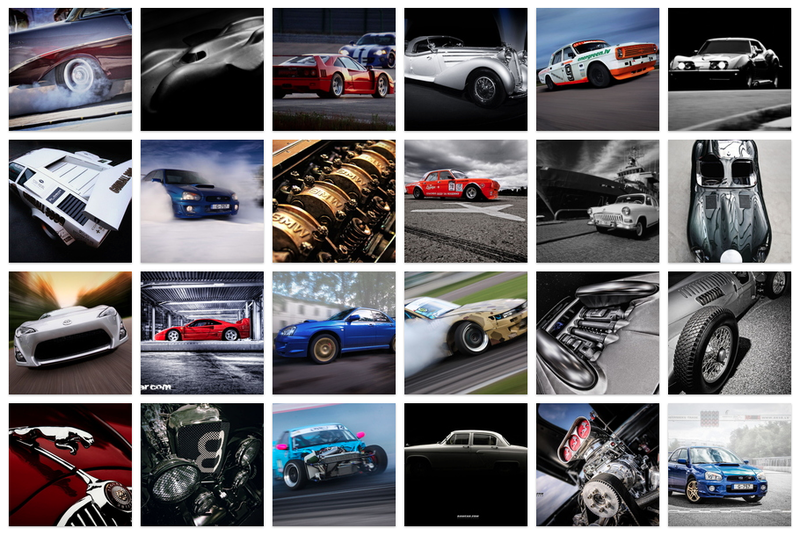 Tagged: 2015, motorsport, motorsports, photobook, race, racing, team, ugmk, ummc. Posted in: Publications. Tagged: "gaz-22", 2014, cars, chayka, gaz, gaz-21, military, official, photography, pobeda, rawcar, rawcar.com, Volga, zim. 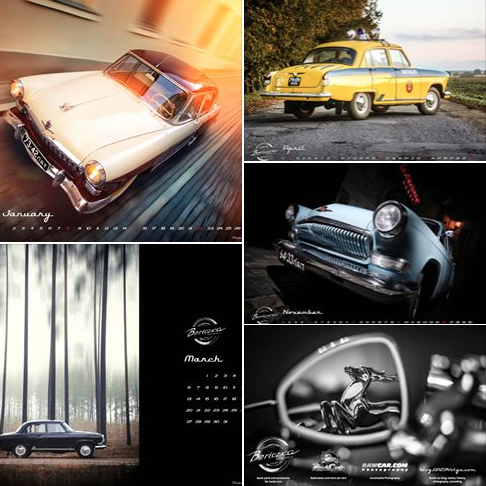 Rawcar.com calendar “Balticretro 2015″ is dedicated to cars produced at GAZ Factory from 1943 till 1980. 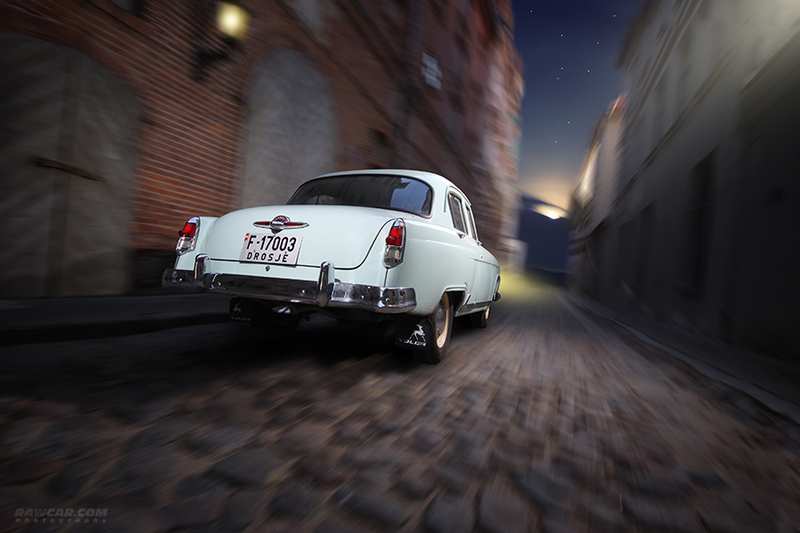 All cars were photographed in Latvia. These are the best restored GAZ cars in Europe. Posted in: Publications. 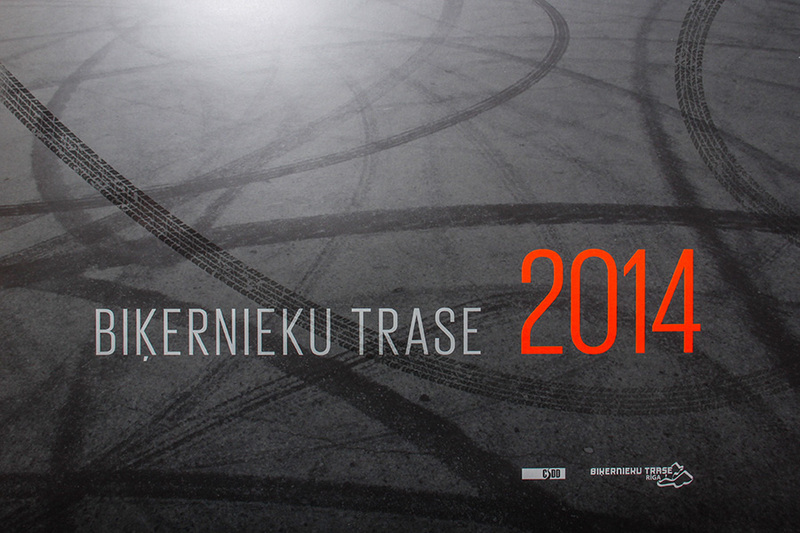 Tagged: 2014, bikernieki, calendar, drift, race, racing, ring, track. 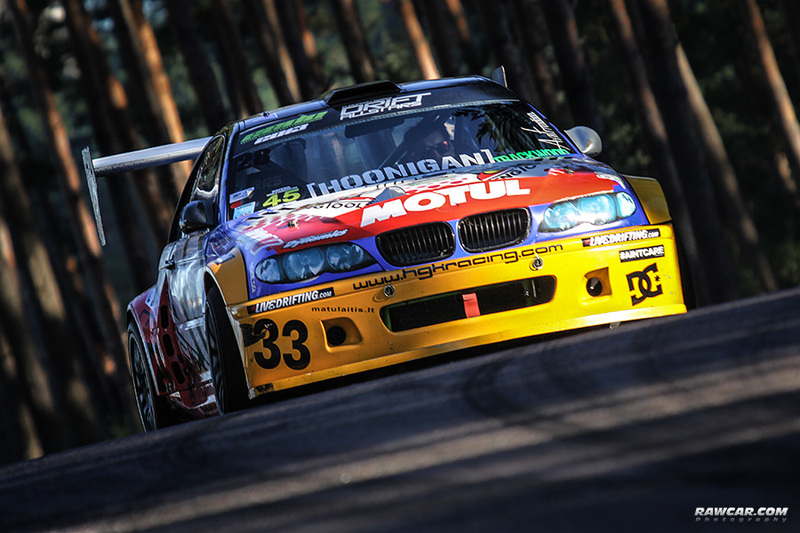 One more calendar for this year with some of my photos dedicated to events took place at Bikernieki track last year. Posted in: Publications. Tagged: bmw, coupe, drift, drifting, e46, hgk, hoonigan, racing, team, wide body. Posted in: Publications. Tagged: 500px, photography, portfolio, rawcar, rawcar.com. Posted in: Publications. Tagged: 10, 2013, bugatti, car, classics, delahaye, deluge, essen, magazine, Nr.10, oldtimer, photography, publication, raw, raw car, retro, rolling wheels, talbot lago, techno classica, technoclassica, Volga, коллекционное издание, техноклассика, эссен. 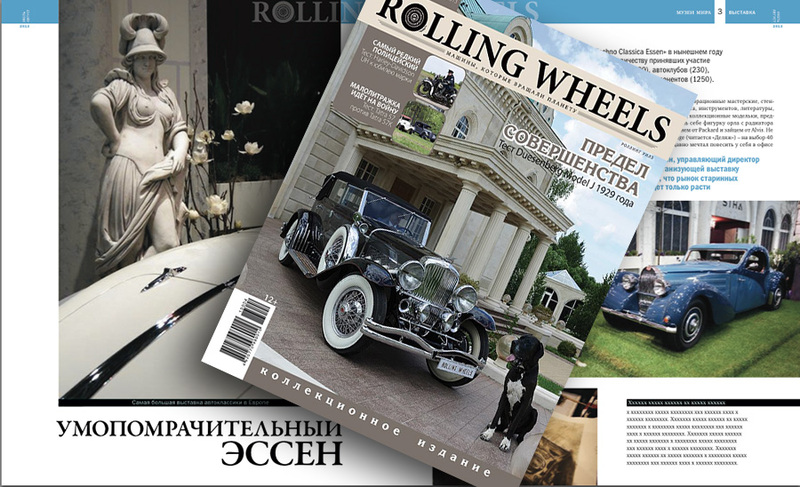 In the last issue of the magazine “Rolling Wheels” #10, limited edition, you will find my article , 5 pages long, devoted to the exhibition “Techno Classica” in the city of Essen, Germany. 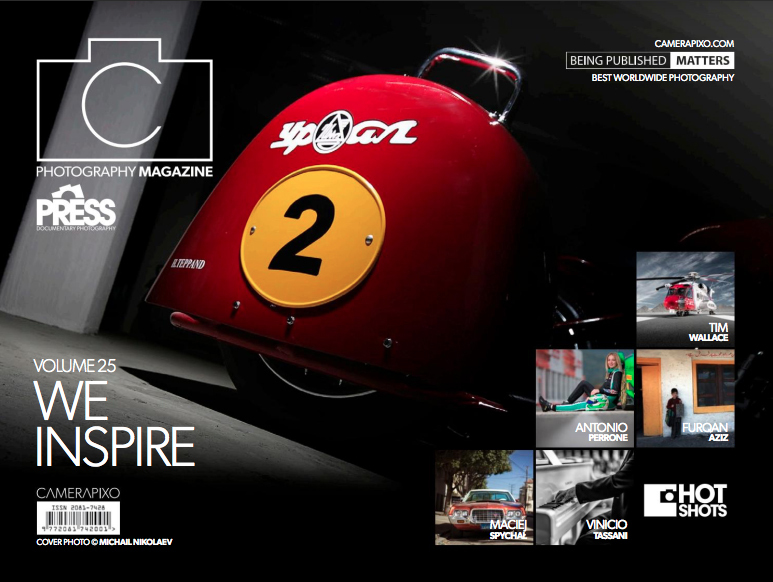 Please buy:) and get acquainted with the magazine, it is full of interesting, archive materials devoted to auto-retro topic. Posted in: Publications. Tagged: 2012, 2013, 24, car, classics, event, gaz, gaz a, GAZ-24, gorkyclassik, magazine, nizhny novgorod, retro, vintage, Volga, wolga, авторевю, волга, газ, газ-24, газ-а, журнал, нижний, новгород. 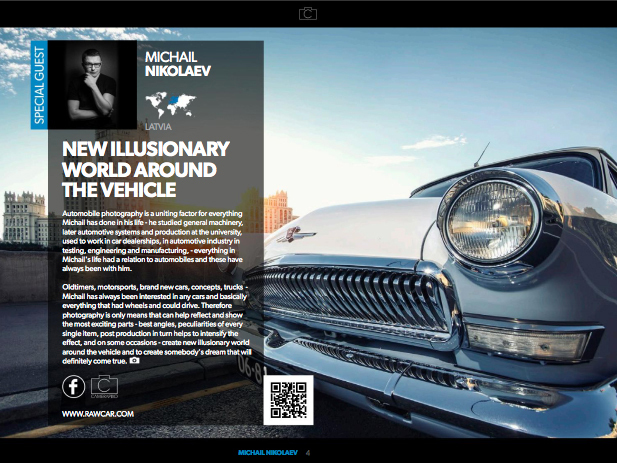 I read “Autoreview” – the most popular magazine about cars in Russia – since 1994. And I have never thought that my photos will appear on the pages of the favourite magazine. 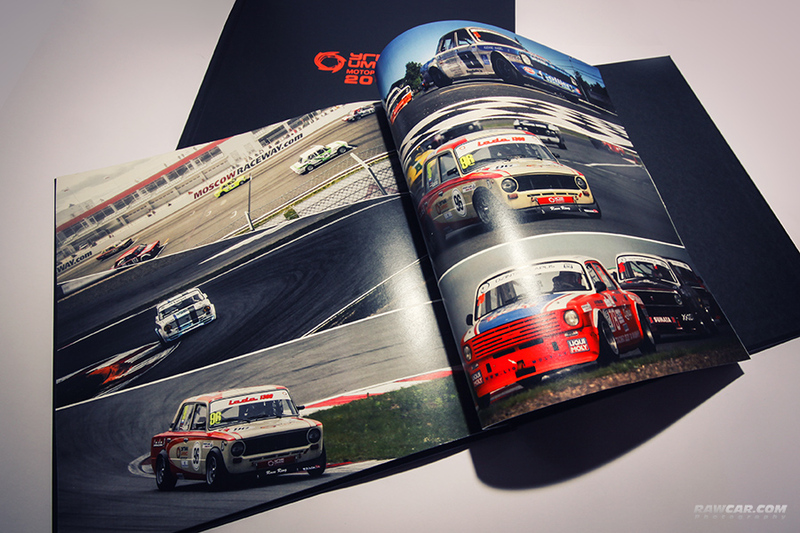 So, it’s here, on page 3 This photo was taken at Gorkyclassic event in Nizhniy Novgorod last year. Posted in: Publications. Tagged: evo, evolution, mitsubishi, snow, x. Posted in: Publications. 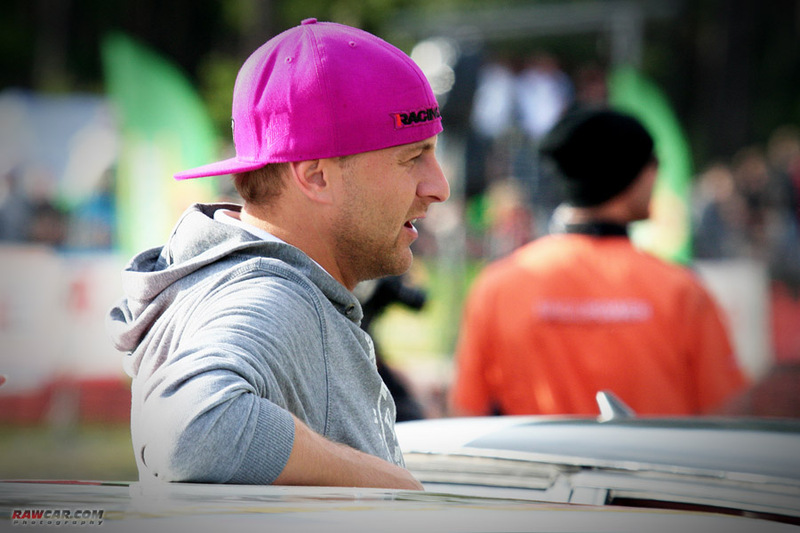 Tagged: 2012, drift, drifting, gatis, lapans, гатис, лапанс. I join with so many others who knew Latvian most famous drifter Gatis Lapans in offering my deepest sympathy on his passing, who has died in tragic circumstances this week. Although it is little consolation at this sad time, it should be of some satisfaction to know that in his passing you can celebrate the end of a very long and productive life – in 2011 lapans took title of vice-champion in NEZ drift championship. This year he started developing drift in India. Gatis was 29 years old. Rest In Peace, Gatis!